Following a critical repair of my Apple PC, having had to take it to Leamington for a replacement logic board and a 2 week wait while they incompetently liased with apple to pick up the bill for its repair, I was keen to install the latest Mac update of the Operating System, to get back to using the Mac for its intended purpose of work. Following continuous update attempts I contacted apple support, their patience (and mine) through several hours of phone calls resulted in the outcome of: Our broadband speed was simply too slow to accept the latest update. An anticipated time of install would typically estimate 8 hours 52 mins and typically would crash after 22hrs and regular revisions to progress. Our typical download speed varies between 1.7 and 1.9mb, while Plusnet, reassure us that they have not this week put another cap on our data usage. So the solution was to take my crashed Apple to a neighbouring farm with super fast broadband and holding Ctrl, alt, P R whilst powering back on, I was then able to run disk first aid and re install the Mac OS taking just 34 mins of install followed by a further 24 mins of my Mac rebooting and resetting itself. So the sheer size of these Apple updates combined with the Nationwide inequalities of Rural Broadband have resulted in loss of time, huge frustration and loss of productivity. Rural Broadband regularly send questionnaires, which crash part way through completion only adding to this National Problem, meanwhile we read on Twitter that South Korea, enjoy HD Movie downloads of 3.5 seconds in their rural districts, up to 30 times faster than central London download speeds. 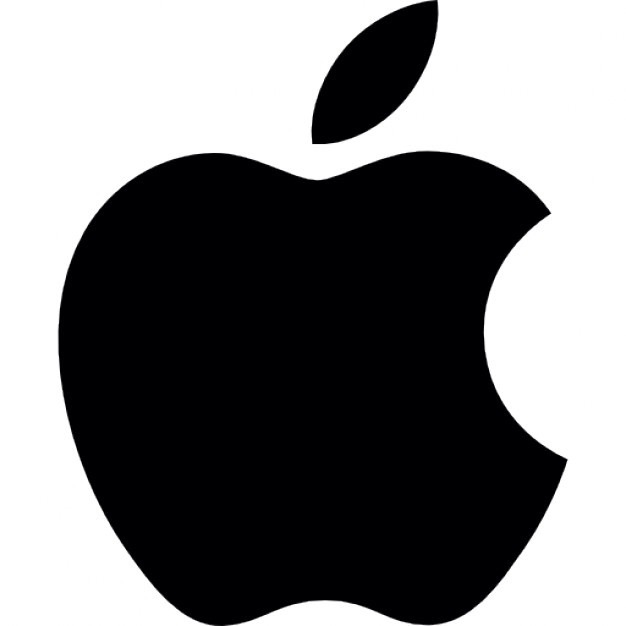 So for now My apple is back up and working however the logo of someone having taken a bite out of my apple, smacks of time I will never see again. So for now the simple things in life, of feeding the pigs and collecting eggs for breakfast definitely have more appeal than installing the next apple update. The good news is however that super fast broadband has arrived at our exchange box. Please comment like and share.